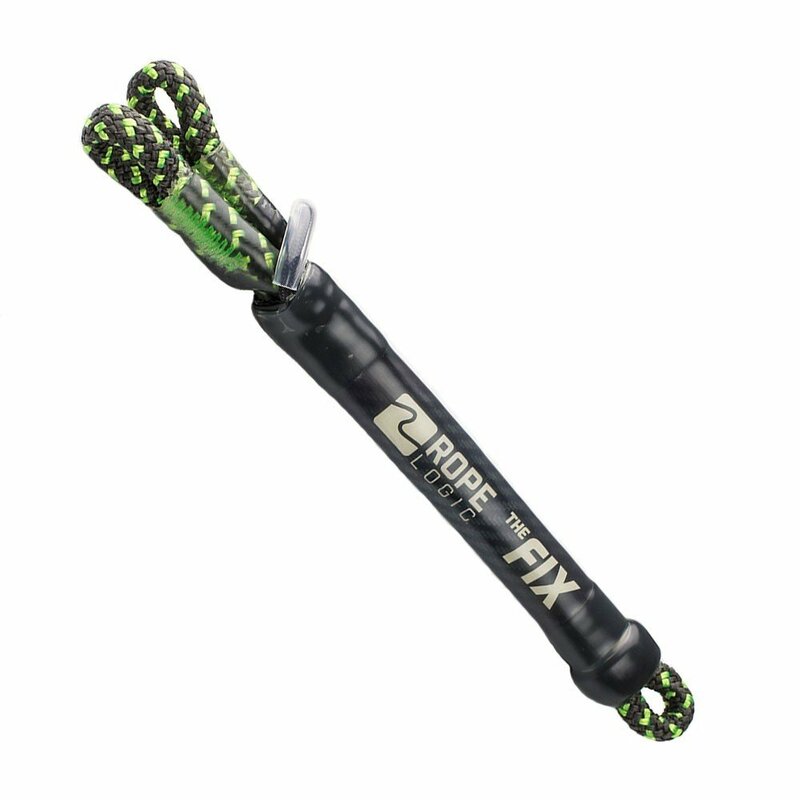 Rope Logic’s FIX Tether is the perfect choice of tether for SRT climbing on a Rope Wrench. 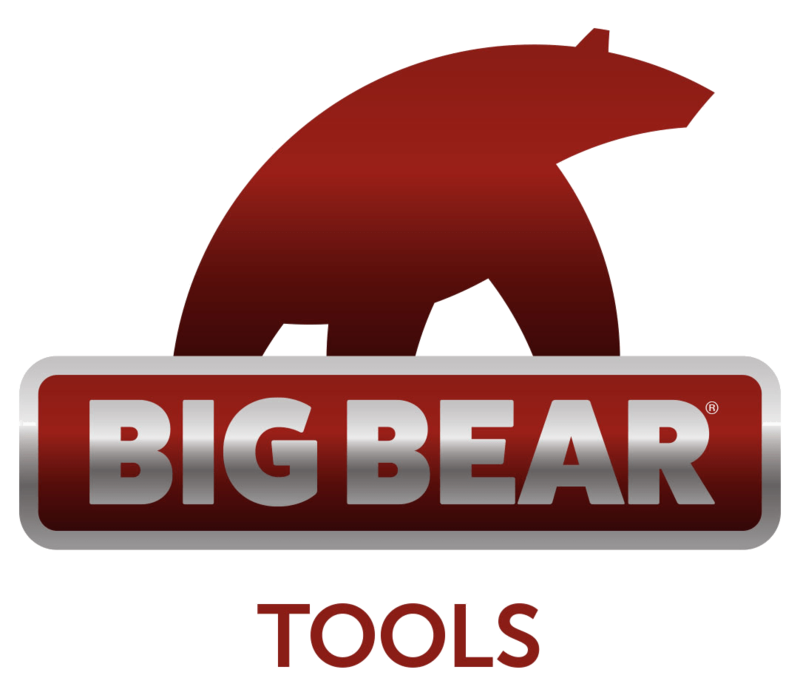 Available in 3 different styles, there is a Fix Tether for every set-up. Made from 8mm Neon Green Beeline, its stand-out feature is its extraordinary stiffness, provided by the composite material wrapping. A rigid tether is essential to efficient climbing in a Rope Wrench system, keeping the system properly oriented at all times. The double eye fix tether is perfect for connecting to a three-hole pulley, the Double Eye Tether features two eyes for symmetry when arranging your climbing system. 10.5” long with included tending loop.